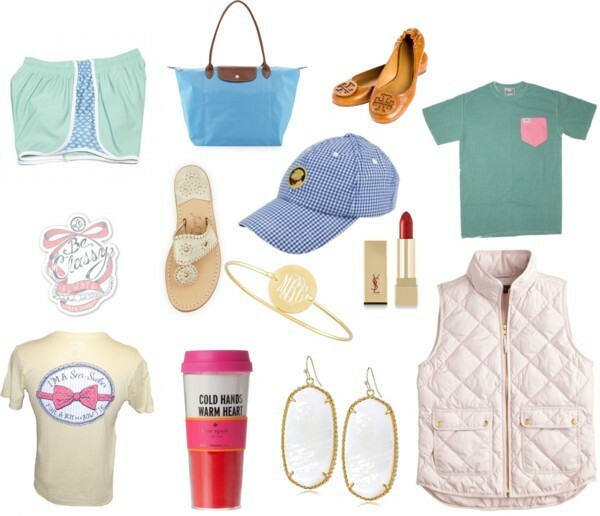 A preppy girl is a happy girl! Here is the ultimate guide for shopping for the preppy girl in your life. From t-shirts, accessories, to vests these are a Preppy girls must haves for her wish list. Since I consider myself a preppy girl these are all things that I would love to get for the holidays. What is on your preppy wish list? Let me know in the comments! Love this gift guide! We have the exact same taste in style :) oh and I'm obsessed with that J. Crew vest!